Reliance Jio has launched two new recharge plans (prepaid) for all the JioPhone users. The company is now offering prepaid plans priced at Rs 297 which is for 84 days and the other is Rs 594, which is for 168 days of validity. 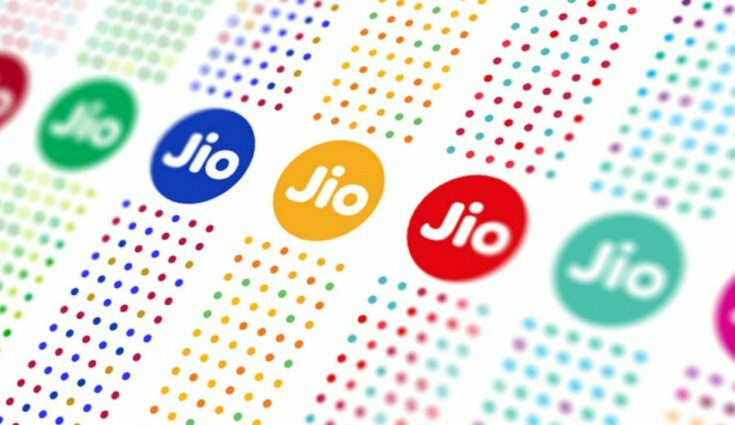 Now you can recharge your JioPhone with two new long-term prepaid plans. The recharge plan is Rs 297 and Rs 594 now available for JioPhone users. And both plan offers the unlimited calling and daily data. Both plans offer unlimited calling, daily data, SMS and more. The Rs 297 prepaid plan comes with 42 GB of high-speed data with 84 days validity. And the other is Rs 594 prepaid plans come with 84 GB of high-speed data with 168 days validity. So, both of the plans you will get 500MB of high-speed data per day, with unlimited calling and 300 SMS.